Offshore wind power may finally be coming to the U.S. if recent developments are any indication. Relatively common in Europe, the technology is still rare on this side of the Atlantic, with just five turbines operating in U.S. waters. That may change, however, as several northeastern states have set offshore wind energy goals and have greenlit several key projects. Yale Climate Connections recently reported on potentially bright developments in the industry. The state governments of Massachusetts, New York, and New Jersey have all put in place mandates that will require those states to draw a certain amount of their electricity from offshore wind farms as part of broader sustainability goals. Other New England states are pushing forward projects that would generate hundreds of megawatts of power (for reference the Hoover Dam generates approximately 2,000 megawatts). Connecticut and Rhode Island approved a 400-megawatt project, and smaller projects are coming to Long Island and Maryland. While offshore wind farms may finally be getting their moment, similar efforts seem to consistently get doomed from a wide range of opposing forces. The Navy opposes turbines on much of the West Coast. Conservationists have piped up against plans in the Great Lakes. Although New Jersey had created an offshore wind goal in 2010, the initiative sat dead under Governor Chris Christie, who was apparently not motivated to pursue such projects. NIMBY groups and the fishing industry have killed plans before, to say nothing of politicians who generally oppose any moves away from fossil fuels. 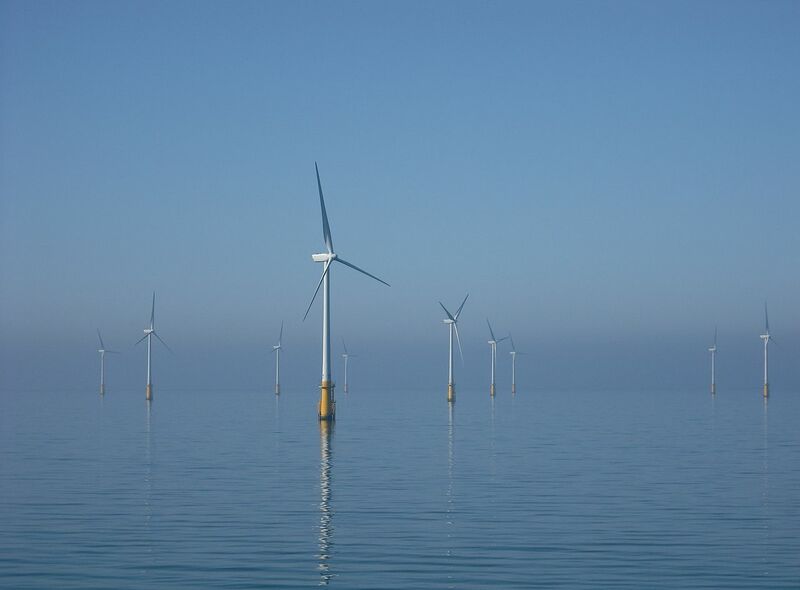 Still, falling costs and gradually evolving attitudes on alternative energy may be finally tilting the political landscape in offshore wind’s favor. If these New England projects come through, they may set a precedent for other developments across the country.